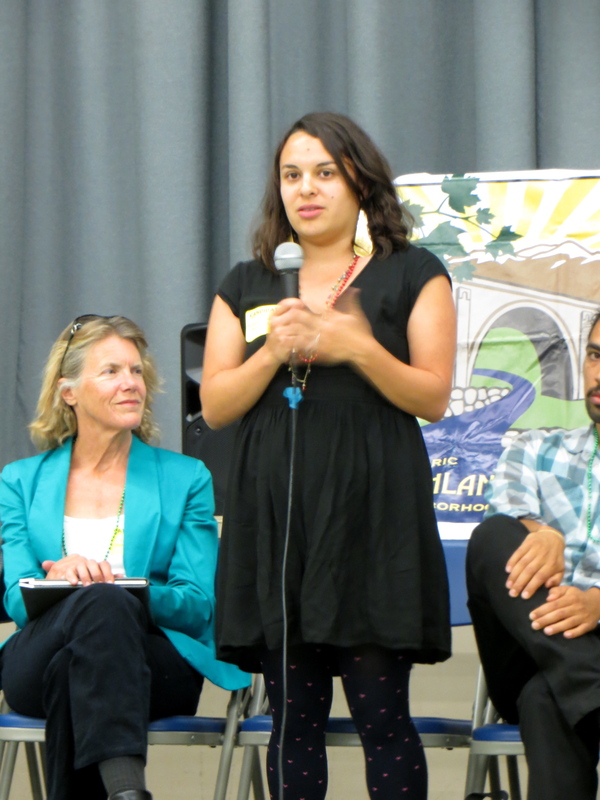 Miranda Rodriguez, program manager and event coordinator for the LA River Corp. Wants to use her organizing skills to help engage the public on behalf of HHPNC. Believes in more community events.